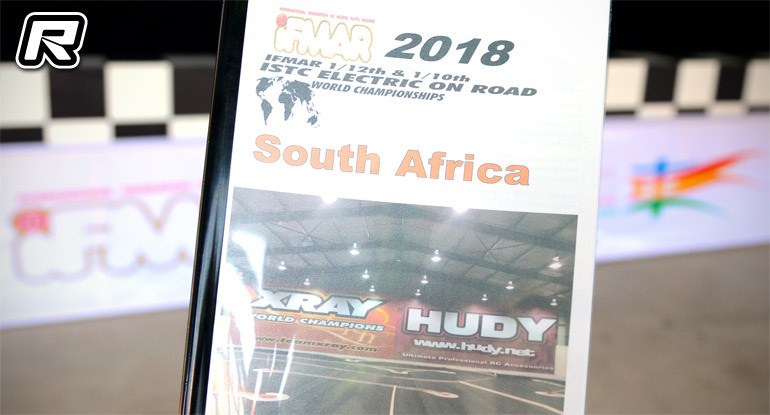 South Africa will host the next IFMAR ISTC World Championships. 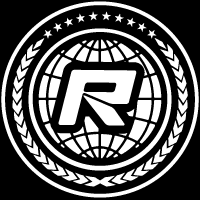 The decision to award the 10th running of the Touring Car Worlds along with the 1:12 World Championship was made during the current World Championships taking place in Beijing, China. A former host country, with the city of Krugersdorp venue of the 2002 Worlds won by Surikarn Chaidajsuriya, the 2018 event will take place in the city of Welkom at the Welkom R/C Club facility. With it originally expected no applications would be received from the FAMAR Block, therefore the hosting of the next Worlds falling back to the current FEMCA hosts, South Africa was the only country to submit a presentation. While no dates have been set it is expected the race with most like run in the month of May which is the end of their Summer. Headed up by Xray importer Antonio Caroli, the track is situated 280km South West of Johannesburg, and on the mostly highway route it is around a 2 hour 45 minute drive from the country’s largest city. The facility currently houses an indoor asphalt track and outdoor dirt track but adjoining land has acquired for the building of a new outdoor track on which to host the World Championships. The indoor track will then be converted to a carpet track for the 1:12 Worlds. A gold mining city, Welkom is no stranger to international events and visitors as the local full size race circuit of Phakisa hosted MotoGP from 1999 to 2004. One the main concerns of World Championships being awarded to South Africa is safety with a number of high profile incidents at previous Worlds held there, namely those involving Masami Hirosaka and IFMAR President Dallas Mathiesen. Mathiesen said his incident was his own fault for walking alone but his muggers came off worse with the Swede managing to drag one of them back to the hotel for collection by the police. A quick Red RC driver opinion poll on going to South Africa produced a 50/50 split about safety concerns. Alexander Hagberg will make his third trip to the country shortly and Ronald Volker, having travelled there recently with his girlfriend, found it an enjoyable visit admitting he had been given good advice on what areas to visit and what areas to avoid. Former World Champions Atsushi Hara and Jilles Groskamp had no hesitation in committing to travel to South Africa for the Worlds as did electric onroad stalwart Rick Hohwart. Having previously visited the Welkom R/C Club, American race announcer Scotty Ernst said he didn’t have any concerns for his personal safety while there. Speaking to Caroli about drivers’ safety concerns he said, ‘everywhere in the world has it’s bad areas and once you avoid them and take simple precautions you will be safe’. Racing here at Worlds in Beijing and having also raced in Europe at the ETS, he added ‘if you leave your mobile phone in the window of your car you are asking for trouble no matter where you are in the World’. Asking a number of manufacturer representatives about the awarding of the WC to South Africa, in addition to safety they questioned the size of the local racing market and what benefit it is to growth of the sport. While a country of almost 54-million, only a small percentage of those would have the means to get into the hobby.